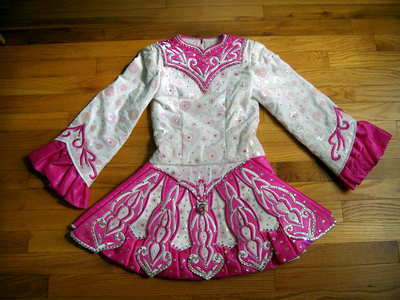 Stunning hot pink and white Sheila Hayes (Ireland) dress. 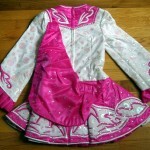 Paid 2500.00 plus added hundreds of crystals to dress. 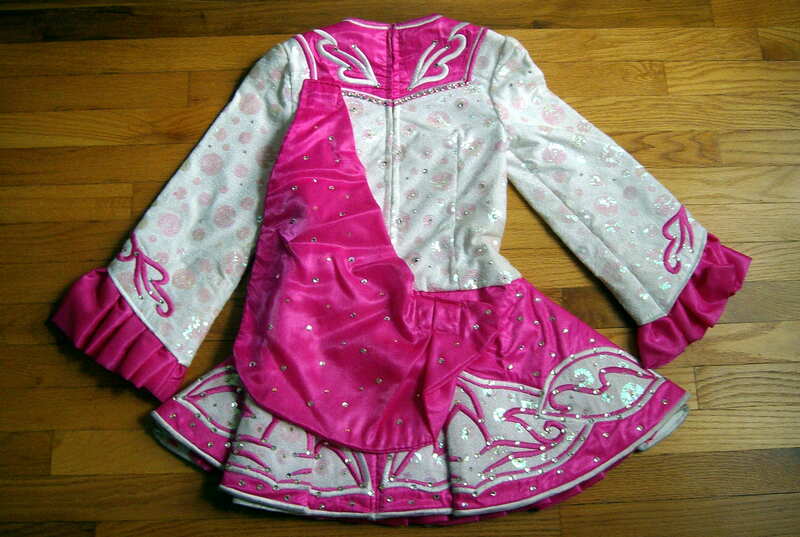 Dancer placed in top ten at 2009 Oireachtas. Absolutely beautiful on stage! A must see!